Punitive damages are an additional compensation awarded to claimants in certain cases of personal injury. Punitive damages are an additional compensation awarded to claimants in certain cases of personal injury. For example, if the accused party is charged with driving under the influence (DUI), the misconduct of the accused goes beyond negligence. Punitive damages are ambiguous by nature and there is no set amount that can be assigned as punitive damages. However, the punitive damages are capped at a 5:1 ratio with the normal compensatory amount. 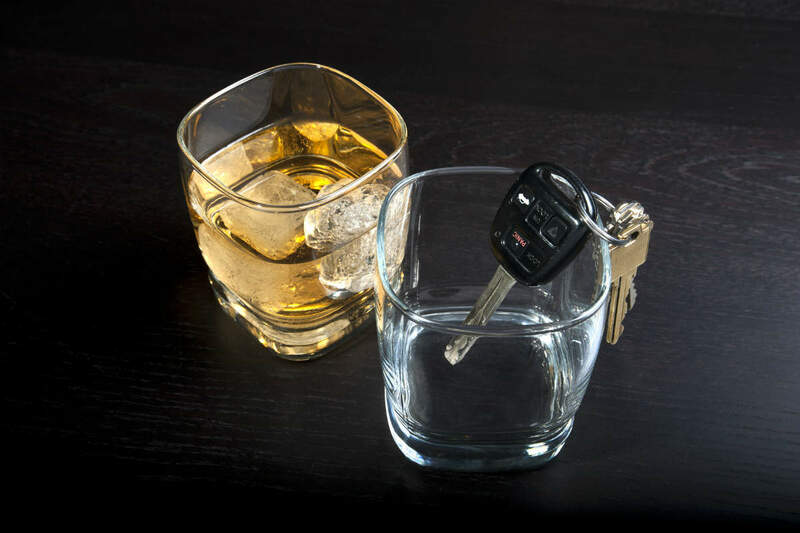 Therefore in a DUI case, the damages will rarely exceed an amount that is more than five times the agreed compensation settlement. Punitive damages are not settled by the insurance. Punitive damages serves as a punishment and a deterrent for the DUI driver who has to pay the punitive damages out of his or her own pocket. When Can Punitive Damages be Claimed? The driver consumed enough alcohol to lose complete control of their senses. The impairment caused by the intoxicant led to the accident and the injury. Driving under the influence was the driver’s negligence and showed disregard for the safety of others. If you or a loved one has been injured by a drunk driver, speak to our St. Louis Accident Attorney for legal advice. Call The Hoffmann Law Firm, L.L.C. at (314) 361-4242 for a free consultation.